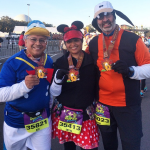 Just as I was thinking of what to do next, my running buddies started to talk about the Dopey Challenge! The registration opened for the Annual Pass holders and DVC members last week and general registration opens on April 22nd. If last years event and the rest of the Disney races are any indication, this is likely to sell out within the first few days. 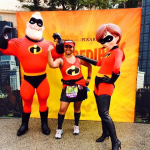 Photo Ops – runDisney brings out some lesser known characters on their races. 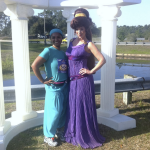 Or some jaw dropping characters like the 5 heroes that I drooled over took a photo with at the Princess Half Marathon. 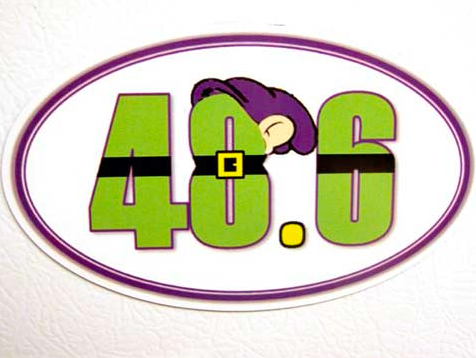 Fun with friends – I’d run this with my running buddies. And while they may not be all into stopping for pictures, I’m sure I can convince them to stop for a few characters! Costumes! – I love running silly in costume and where else do I have the opportunity to do that? Cost – At $565 registration fees, it is not cheap. Add in stay over 5 nights, meals, parks (if you chose to visit), etc., I am looking at a cool $1.2k for the entire event. That would pay for 2 nearby marathons AND my family to visit for a racecation. ! Or I could fly to India during off season to visit my family instead! Days off of work/school – The Dopey is the weekend after the winter holidays. Hard to justify getting time off of work and hard to pull kids off of school so soon after; even if my oldest is only in 3rd grade. 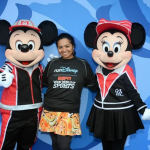 The other option is to leave the family behind since my husband is not anyway interested in coming down to Disney, but 5 nights of being away to run a race? Not sure how I can deal with myself over that! 2am wakeup calls for 4 days – That’s almost like jet lag! Minus the cool exotic vacation that usually precedes the jet lag. Did I mention the cost? – It would also mean that I’m effectively shutting myself out of other races that I might want to do. 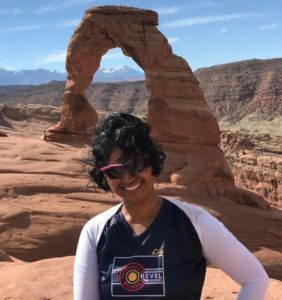 Training – After 4 marathons, you’d think I wouldn’t worry about training. But I will be starting a new job this summer and I’m not sure how that will translate to the training needed, even though Dopey is 8 months away. 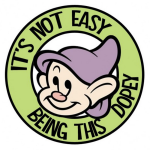 So the question is – to go Dopey or not to? 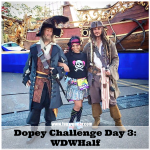 Who is already registered or going to register for the Dopey Challenge? Does this seem completely insane to you or something you would join in the fun with?